After almost being thrown out of the Islenski bar in Iceland on the first night of Fanfest with CCP Unifex because of a (heated) discussion on everything Eve, I made him promise that he would come on the show so we could discuss his tenure as Executive Producer. Now that he has almost finished that job to move to CCP’s new mobile division and we are suitable recovered from the Icelandic deathflu(TM), Unifex joins me here on Crossing Zebras. 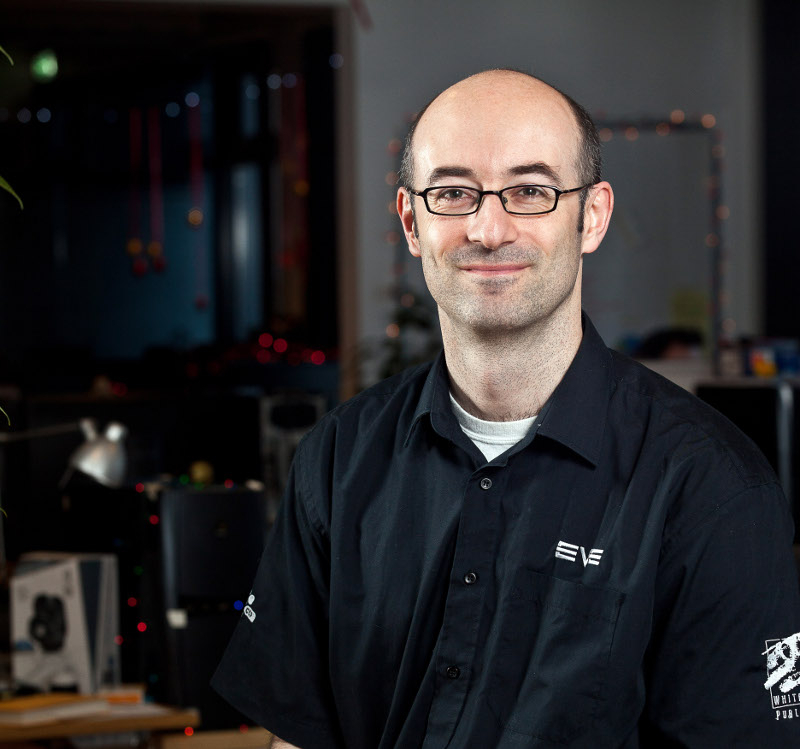 We ended up squeezing a great deal of stuff into 45 minutes including whether he was hesitant to take on the Executive Producer position in the first place, what he hopes to achieve with the Eve universe in the new mobile edition, how CSM7 worked from his perspective and that amazing Eve keynote at Fanfest. I want to thank Unifex not only for coming on the podcast but also for being so open and frank with his answers to my questions. It’s a pretty illuminating interview.